With the holiday season in full swing, gas prices continue to drop in the Sunshine State, hitting a 16 month low in recent days. AAA released a report on Monday that found gas prices stood at $2.34 a gallon on Sunday, the lowest they have been since August 2017. Prices have dropped almost 10 cents over the past week and 48 cents over the last eight weeks. At this time last year, drivers in Florida were paying almost 10 cents more a gallon. Across the nation, prices at the pump are dropping. Over the past week, the national average dropped 9 cents to $2.47 a gallon, the lowest for 2018. 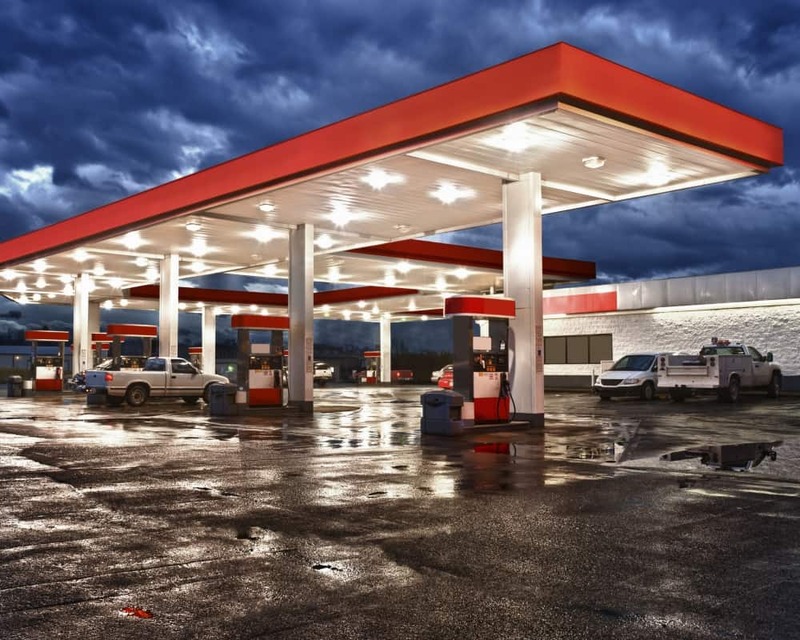 Mark Jenkins, a spokesman for AAA and the Auto Club Group, offered some insights on why gas prices in Florida and across the nation are dropping. Panama City, which is still recovering from Hurricane Michael which hit the area in October, continues to see the highest gas prices in the state with prices standing at $2.73 a gallon on Sunday followed by Miami at $2.56 a gallon and the Crestview-Fort Walton Beach region where prices were $2.52 a gallon. The Tampa-St. Petersburg-Clearwater area saw the least expensive gas in Florida at $2.17 a gallon followed by Orlando at $2.18 a gallon and Punta Gorda at $2.19 a gallon.